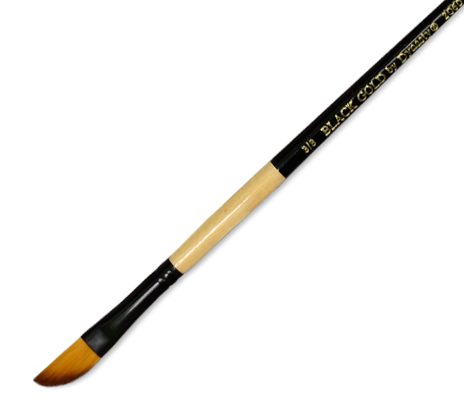 The FM Brush Company is the world’s premiere manufacturer of artist, cosmetic, craft, hobby and custom-made brushes. 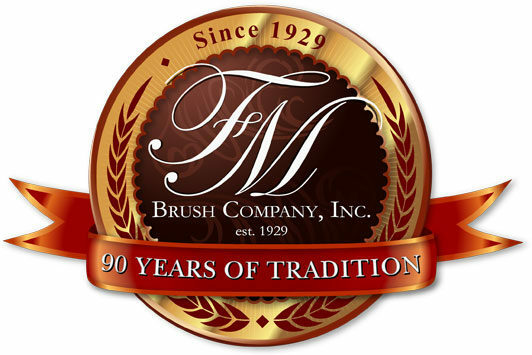 Originally established in 1929 by Frederick Mink, the FM Brush Company has been creating high quality brushes for over 85 years. Since then, four generations of the Mink family have led the FM Brush Company to become a global leader of brush manufacturing to leading names in multiple creative industries. 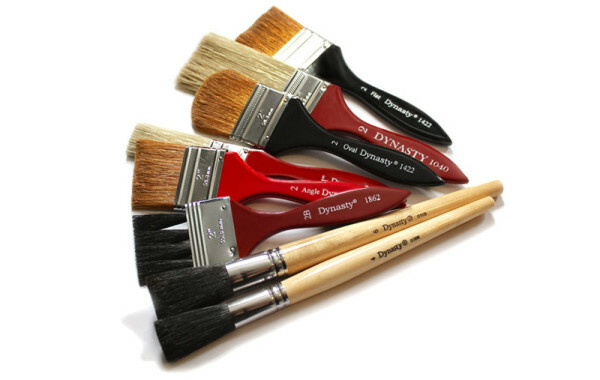 FM Brush is the only family run American brush manufacturer in existence. Their tradition of service and commitment to high quality production, combines to offer you a personal service experience every step of the way. From concept and design to production and packaging, FM Brush maintains its attention to detail throughout the entire manufacturing process. No matter the application, FM Brush produces the finest quality handmade brushes that will exceed all performance expectations. 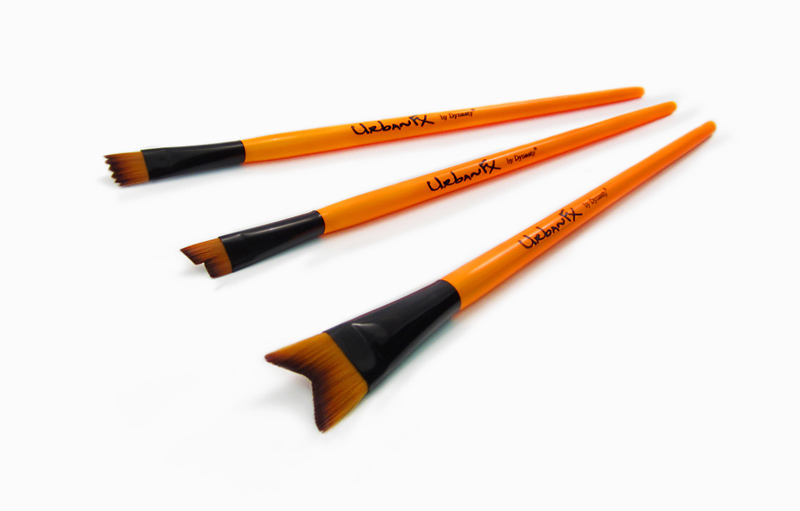 FM Brush has the right instrument for all creative applications. With over 17,000 available styles, 19 patented designs, an expansive line of fill materials (brush hair), techno-synthetics, lacquered dipped handles, colors, logo imprinting and package sourcing. 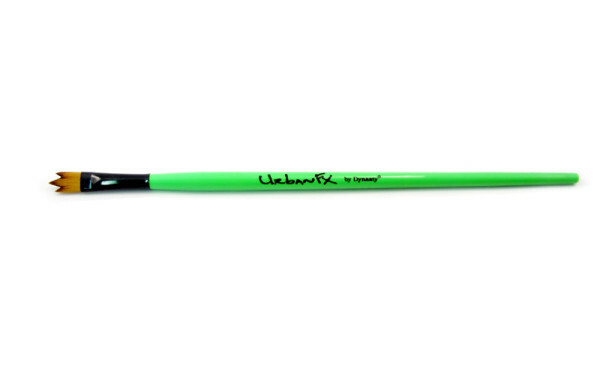 Each FM brush is a precision tool that is designed to work again and again under demanding conditions. 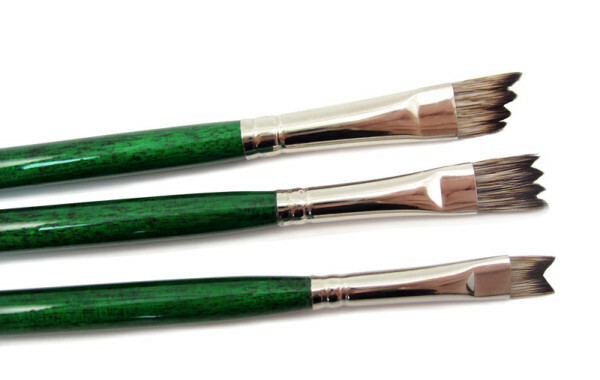 Our handmade American brushes are constructed using precise quality standards and state of the art production techniques. FM Brush only uses reputable sources for our manufacturing materials, which only come from renewable resources. We invite you to work directly with our leaders, production team and master brush makers, to create a brush experience unique to your product line while maintaining your brand’s identity. FM Brush will complete your vision from concept and design to production and packaging. 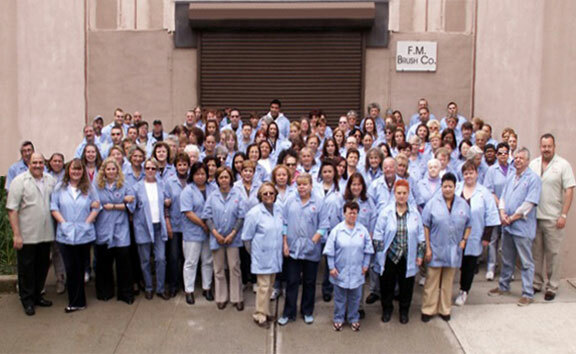 FM Brush is the only brush manufacturer with production capabilities strategically located on two continents. 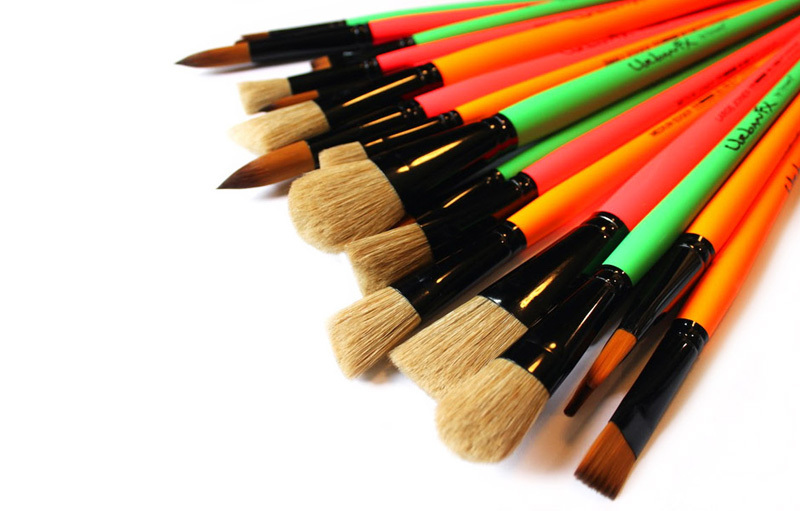 With facilities in both the United States and in Thailand, FM Brush is able to meet the quality, quantity, delivery and price demands of today’s competitive art and beauty industries. 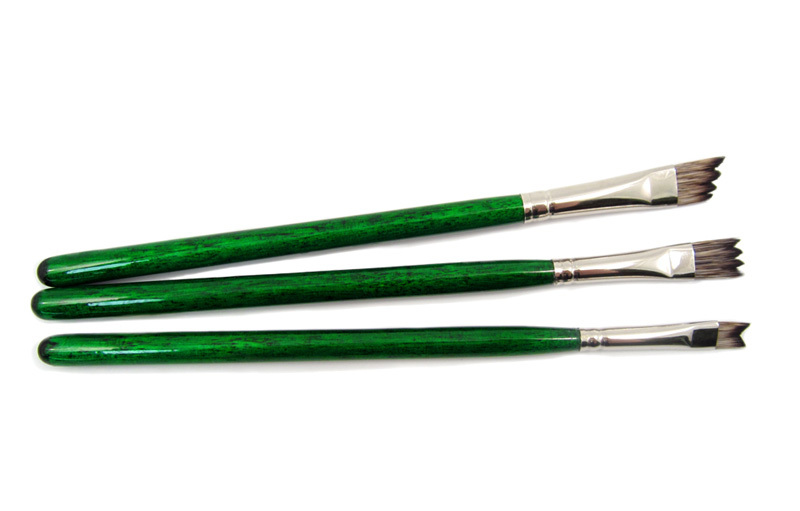 FM Brush is the only family run American brush manufacturer in existence today. We proudly create our superior handmade brushes at the main production facility located in our New York City headquarters. 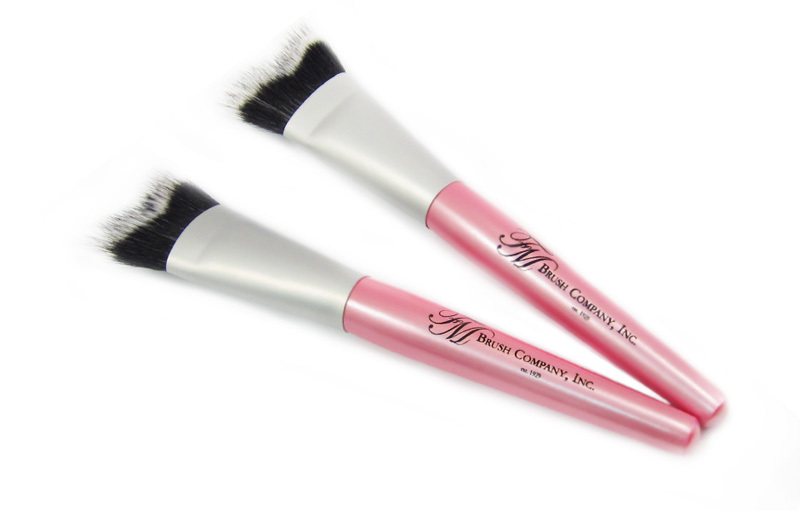 FM Brush offers custom design and manufacturing, as well as private label services, where our master brush makers create the finest instruments used for today’s demanding creative and professional brush applications. FM Brush is also the premier supplier of brushes to global brands in multiple industries worldwide. 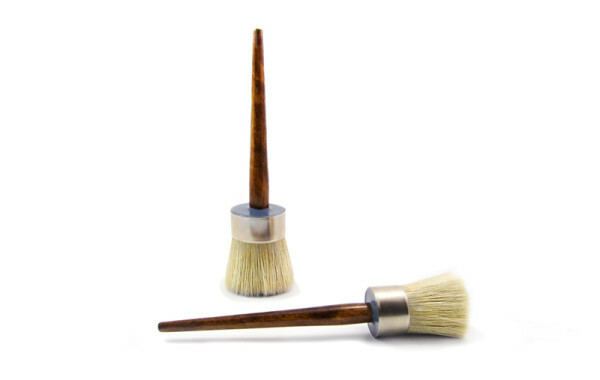 By expanding our manufacturing capabilities to Thailand, FM Brush provides an international presence with the same emphasis on handmade quality we provide domestically. 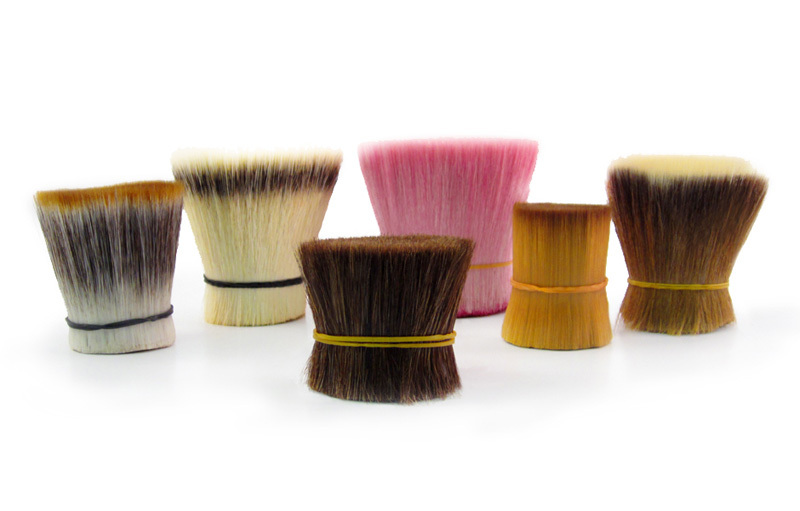 This allows FM Brush to meet the demanding expectations of an evolving global market. FM Brush maintains over 85 years of tradition creating the world’s premier artistic and cosmetic handmade brushes. From start to finish our master brush makers consider this process to be an art form. We continue to drive innovation, while maintaing our decades of experience and knowledge in the brush manufacturing industry. 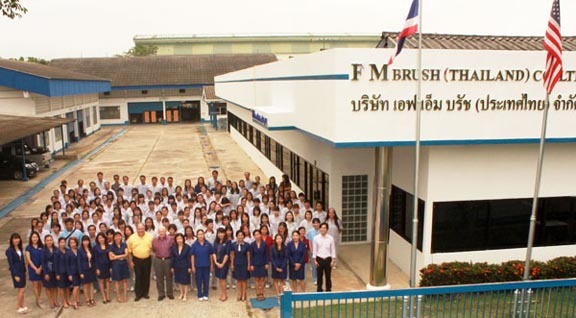 FM Brush takes great care in training our dedicated workforce both in the United States and in Thailand to assure you of the highest quality brush products available today. In 1987 we expanded our manufacturing capabilities by establishing our Thailand facility. This gives us the ability to expand our product lines and compete in the global market place, while maintaining our domestic manufacturing standards. FM Brush Thailand is solely owned and operated by the FM Brush Company. During the last 85 years, FM Brush has made significant strides in various industries in which we serve. We have seen the use and application of our brush lines expand from traditional cosmetic, artist and craft functions to areas such as: aerospace, education, ceramics, electronics, surgical, and much more. Our experience as a leader in the industry allows us to make custom brushes to meet the diverse needs of our local and global customers. Our private label, custom manufacturing, and product branding businesses continue to experience sustained growth. The FM Brush Team’s commitment to innovation and product quality, and investing in our team members set our company apart. As we continue to move ahead in the next generation of our business, we will continue to embrace the technology around us to enhance our efficiency, drive revenue generation and increase the value to our customers with each product that we manufacture. We will seek out new partnership opportunities, expand our local and international distributor presence, and leverage our web presence with the relationships that we have already established. We are extremely proud of our tradition of excellence and by the confidence and trust that our global clients have placed in our company, products, and people everyday. Today the next generation of the FM Brush leadership is poised to take advantage of the many growth and expansion opportunities that lie ahead at the forefront of brush manufacturing, we remain on a continuous quest to ensure that our products not only meet, but also exceed the needs of our clients. Sustained research, innovation and high quality control standards, along with our skilled workforce, superior customer service and commitment to our clients, sets FM Brush apart when looking to create the best brush in the business.